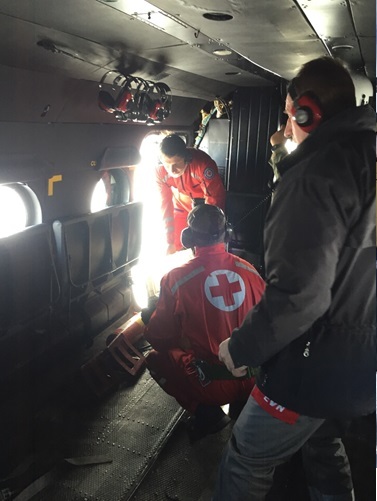 The Rescue Team of the Red Cross City of Skopje, as part of its program activities, on January 16 distributed humanitarian relief to the citizens from the village of Tanusevci. 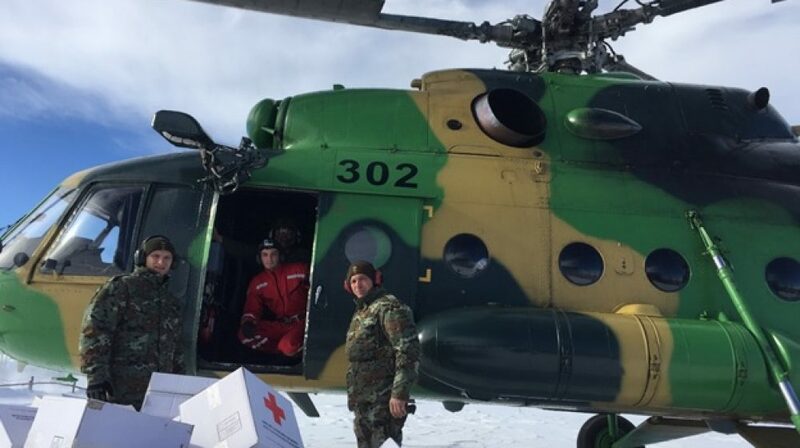 Due to inaccessible terrain, the aid was distributed with the help of the ARM helicopter unit. Packages with over 400 kg of food, hygiene, blankets and footwear were delivered by the Red Cross. And in the next period, we continue to act according to the needs of the population.